Click the banner for the full tour schedule! Welcome to my tour stop for A Death-Struck Year by Makiia Lucier! 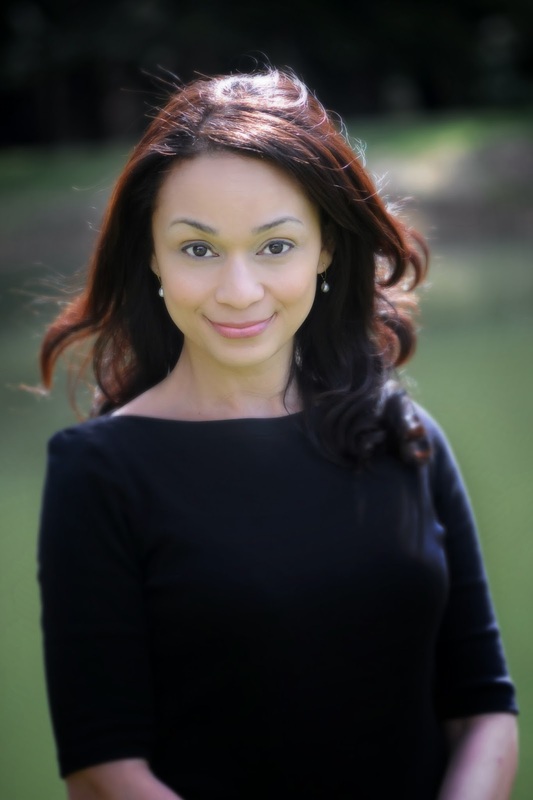 Welcome to Bookish, Makiia! I'm so excited to have you here with us today! How would you describe the story of A Death-Struck Year to those who haven't heard of it yet? In 1918, seventeen-year-old Cleo Berry’s life is changed forever when Spanish Influenza strikes her hometown of Portland, Oregon. What made you choose to write a novel based on the Spanish Influenza? Why this time period and event? Spanish Flu killed an estimated 30 to 50 million people worldwide, but for such a catastrophic event, there’s very little known about it. I stumbled across a fascinating book by John M. Barry-The Great Influenza: The Story of the Deadliest Pandemic in History. After I read it, I was hooked. I couldn’t leave it alone. I love when I read books about historical events that just completely hook my on to the time period or event! What were the challenges (research, literary, psychological, logistical, etc) you faced? All of the above! Just writing a good story was a challenge. But once you do that, you still have to find an agent, a publisher, an audience. There’s the constant feeling that you’re in over your head. I can imagine! Not only are you attempting to write a captivating story, but you need the historical accuracy, too. Did your research yield any surprises in terms of this historical event? I went into this story knowing very little about Spanish Flu, so everything was a revelation.The gruesome symptoms, the death counts, and the bravery of ordinary people. Jack. If I had to be an orphan, I would hope to have a cool older brother like Jackson Berry as my guardian. I am!I think I’m working on the first draft of a historical fantasy, but who knows what it will end up being by draft 8. If I was magically transported back in time to the Dark Ages, I'd . . . have a special dress made in advance. On the outside, it would look like a typical medieval dress. But under the skirts would be secret compartments where I would store penicillin, toothpaste, and bottled water. I'm addicted to . . .J umboRed Vines. If I could tell the world just one thing, it'd be . . . sometimes (only sometimes!) I read the end of books just to make sure a character I love doesn’t die. It’s a sickness. Please don’t judge me. The last book I bought was . . . a second copy of Kristin Cashore’s Graceling. I forgot who I lent my original copy to and it never made its way home. Thanks again for stopping by, Makiaa! 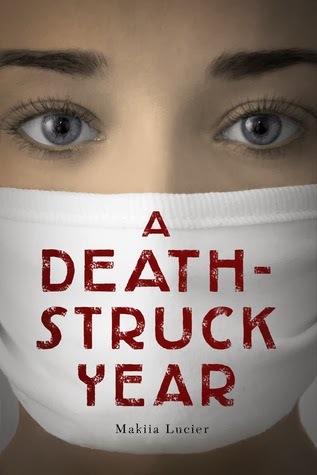 Don't forget to enter the giveaway below to enter to win your own copy of Makiaa's A Death Struck Year! MakiiaLucier grew up on the Pacific island of Guam. She received a bachelor's degree in journalism from the University of Oregon and a master's in library studies from the University of Wisconsin-Milwaukee. She's had plenty of jobs, mostly in libraries, and currently lives in the small college town of Moscow, Idaho.